Free to play for all. Much like Star Wars Battlefront, DICE’s Battlefield 1 won’t require ownership of PlayStation Plus to access. The beta for Battlefield 1 is set to go live on August 31st (August 30th if you gain early access through being a Battlefield Insider) and will be accessible on the PS4, Xbox One and PC. The developer confirmed on Twitter that PlayStation Plus, which is currently needed on the PS4 to access most multiplayer content, won’t be necessary for beta access. It should be interesting to see if this applies to Xbox Live Gold on the Xbox One though that’s more or less been the case with video game betas, open or closed, for a while now. 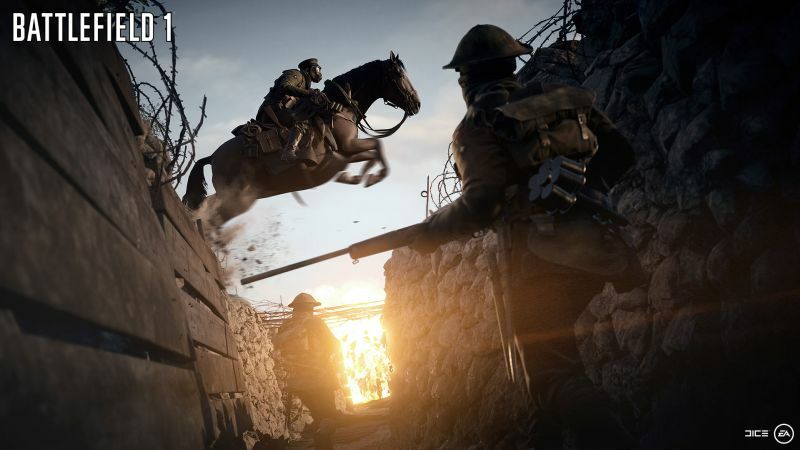 Battlefield 1 releases on October 21st and will feature World War 1 as its primary setting with prop planes, bolt-action weapons and new types of environments – like wind-swept sandy deserts – to battle in. Will you take part in the beta? Let us know in the comments. Update: Sorry Xbox One users but you’ll need Xbox Live Gold to access the open beta after all, as confirmed by the developer.